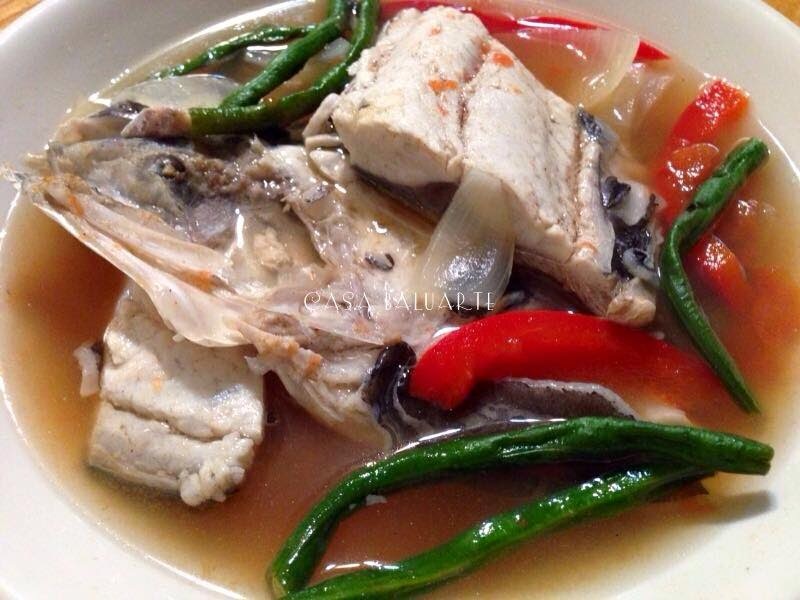 Sinigang na Bangus is one of my favorite sinigang dish. It is easier to make and healthier than pork. 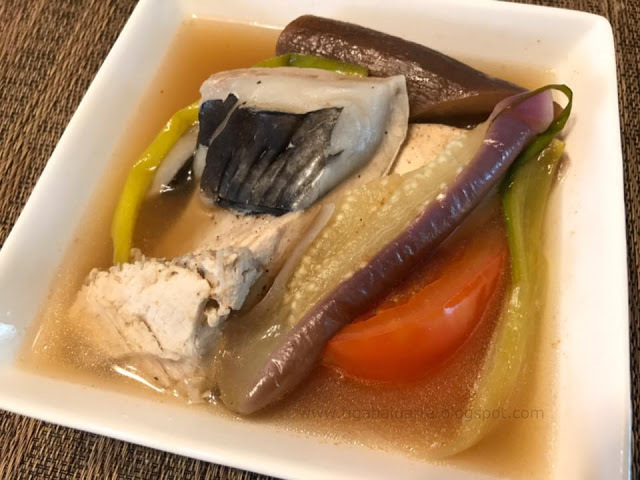 This Bangus Sinigang recipe is cooked in kalamansi juice and some simple ingredients. Using a deep pot, bring water into a boil. Add onions and tomatoes. Cook for few minutes. 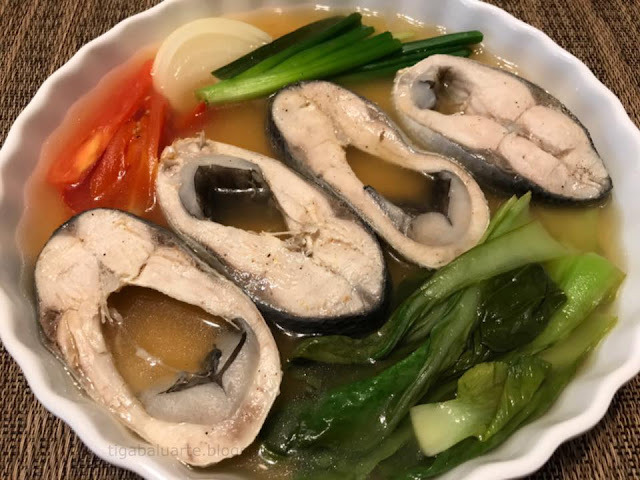 Add salt and ground pepper to taste then add bangus slices. Cook for 5 to 10 minutes in medium low heat or until fish is fully cooked. Add pechay leaves and cook for few minutes. 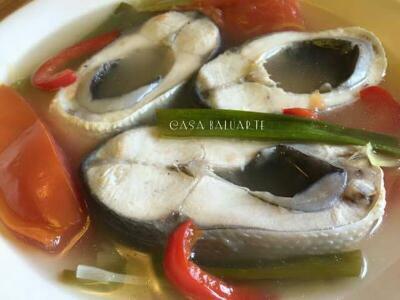 Add kalamansi juice and cook for few minutes. Add green onions, remove pot from heat and serve. Enjoy! 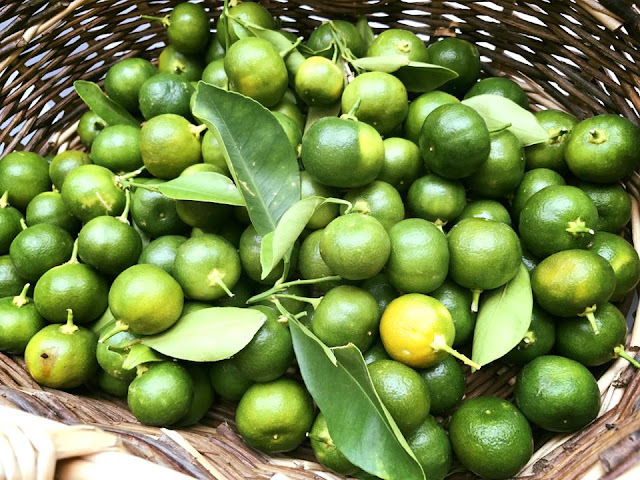 I got a basket full of fresh picked kalamansi from my moms garden so made me think what to make. I know I will be juicing the rest, placing them in an ice cube trays and freezing for later use.